Thursday 13th June: The Beginners will be at Luss in the canoes. 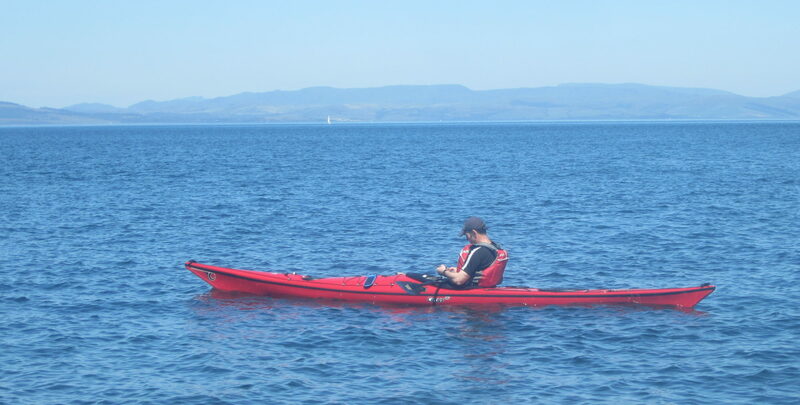 I am hoping to go for a paddle but because of trailer limitations only have room for a couple of the club sea kayaks so if you would like to come and need gear you will probably need to find some transport. If you can take an extra boat please let me know ASAP. Friday 14th: During the day and evening we are supporting a charity relay team swimming 35km (the equivalent of the length of Loch Lomond) on Loch Lomond. It now appears we will be based at either Inverbeg or Luss. If you have the time off and are interested in a paddle let me know and I can suggest times and locations to join us. Thursday 20th: The Beginners are going down the Leven from Balloch to Dumbarton. If interested let me know so I can arrange gear. Sat/Sunday 22nd/23rd: Beginners Canoe Camp. Leaving Aldlochlay at 2pm, returning 12 noon on the Sunday. More details (how and what to pack etc) at the pool session the previous Tuesday. Weekend 6th/7th July: Round Lismore. Depart Helensburgh 8am, returning about 4pm. This is graded as B i.e. you should have done some longish day trips but not necessarily camped from the kayak before. Please let me know if you are thinking of coming. Pool: From 25th June on the pool will be open access with a concentration on rolling. Cost £3 per evening as usual. Gear: You can borrow gear from the club if it is not required for club outings. We charge a nominal £5 per seat per day provided it is returned as it was issued.